Save SAR 0 (0%) Earn 91 Shukrans What is Shukran? Shukran is the Landmark Group’s award-winning loyalty programme in the Middle East, which allows you to earn Shukrans when you shop any of our brands. 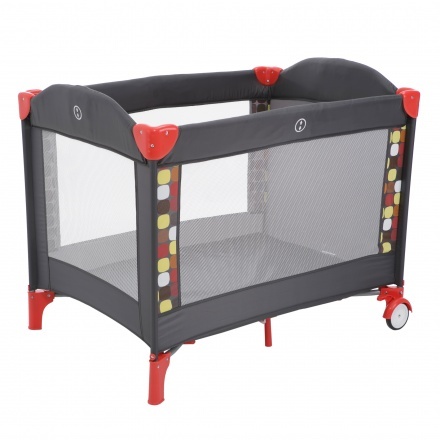 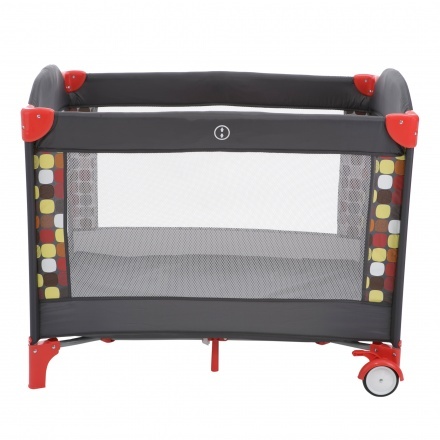 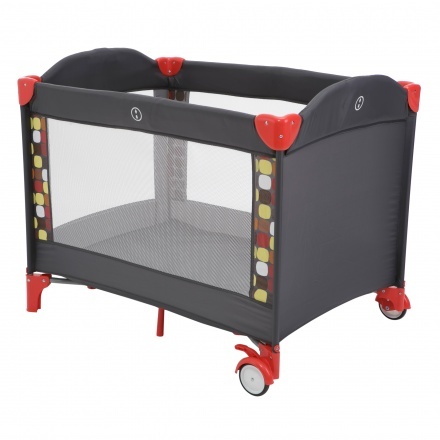 Featuring with a mesh design, this cot is ideal to be used while traveling with your kid. 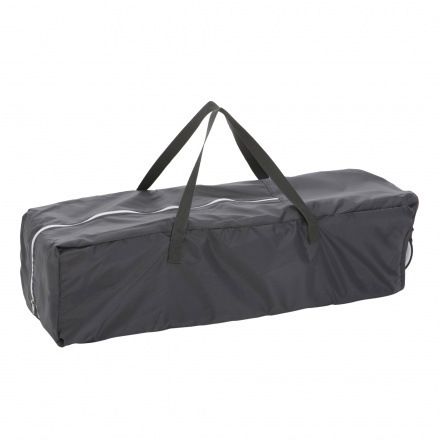 Sporting a strong make, this piece has durable legs and two wheels for you to carry it easily.